Black Friday is by far the biggest sale day of the year. Many stores will offer exceptional deals with large discounts on a wide range of products. 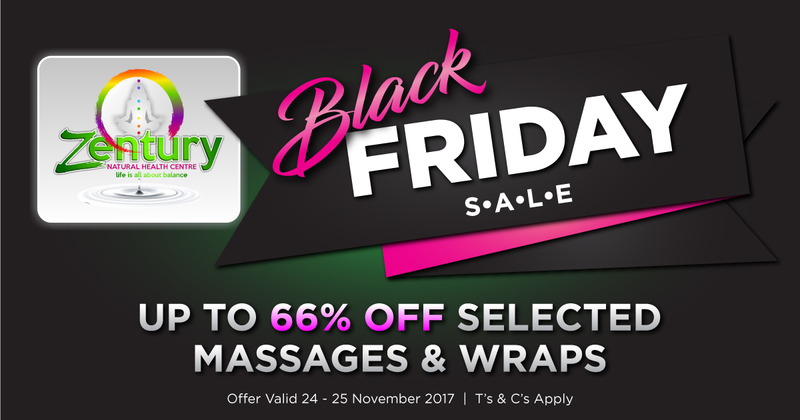 At Zentury, we’re getting in on the crazy Black Friday action this year with unbelievable sale prices on various massages and wraps. Up to 66% off, in fact. All that Black Friday shopping is bound to wear you out. Take some time to unwind and relax with one of these massages or body wraps. Save R100 when you book a 30 minute head massage. A head massage is an excellent way to cope with fatigue and soothe stress and headaches. Those trolleys certainly won’t push themselves. Put your back into it but don’t hurt yourself. Save 66% on a stress relieving 30 minute back massage and only pay R50. Roaming those malls looking for hot bargains is sure to get those feet aching. We can take care of that. 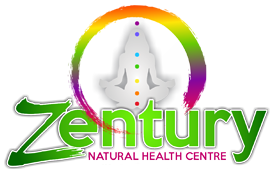 Save R100 on a 30 minute foot massage. Only pay R50. Black Friday shopping is no easy task, and those bargain hunters can be ruthless. You may need to put your whole body into it. The consequences may be less than ideal. Come see us to get those muscles relaxed and save R250 on a 1 hour full body massage. Body wraps are the most relaxing treat ever. 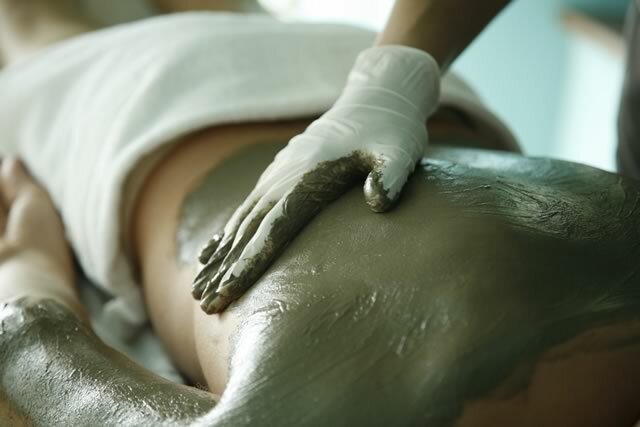 Book a 2 hour Chocolate or Chilli Detox Body Wrap and save 50%. That’s a saving of R250! Please note, these prices are only valid for Friday 24 November and Saturday 25 November so bookings are absolutely essential. Contact us to make a booking today! Prices only valid for bookings made for Friday 24 and Saturday 25 November 2017. Gift vouchers may be purchased for the above dates, however, vouchers bought before Monday 20 November 2017 may not be used. Bookings made for dates before or after the above mentioned dates will be charged at our normal prices. We cannot guarantee time slots for bookings. Booking time slots will be offered on a first come, first serve basis. 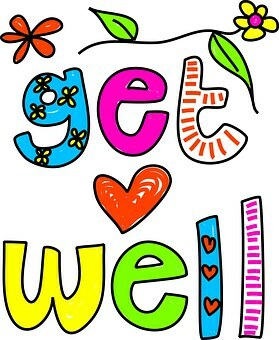 Please feel free to leave your contact information if you would like to be notified if a time becomes available.